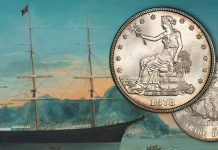 Stack’s-Bowers Numismatics will conduct their inaugural auction March 28 through April 3, 2011, as the Official Auctioneer of the Whitman Coin and Collectibles Expo in Baltimore, Maryland. 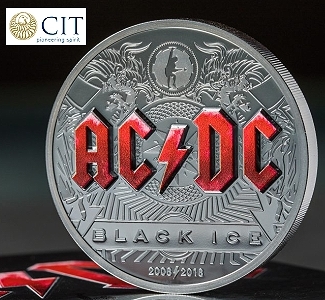 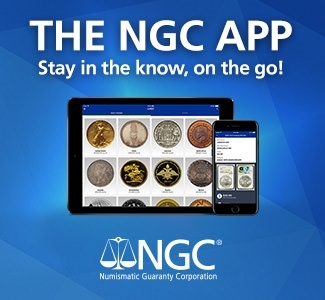 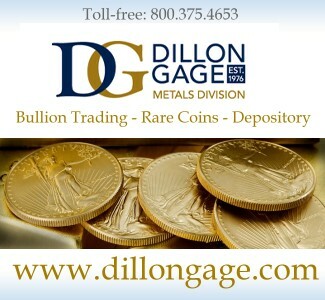 The company was created with the merger of two great names in numismatics: Stack’s, the oldest rare coin auction and retail company in America, and Bowers and Merena Auctions, one of the world’s pre-eminent auctioneers of rare coins and paper money. 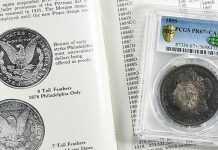 The premiere auction will present thousands of U.S., world and ancient coin and paper money lots, including an exceedingly rare proof 1836/1336 Half Dollar, the first and only example attributed by PCGS. 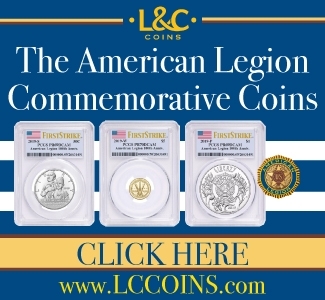 Catalogs will be available in early March in print and online at www.stacksbowers.com. 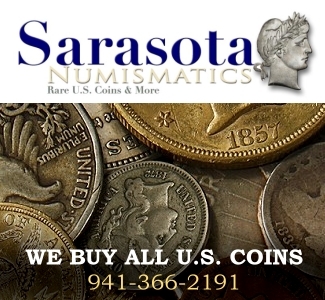 All United States proof coins from the late 18th and early 19th centuries are very rare pieces that are seldom offered in even the largest, most prestigious numismatic auctions. 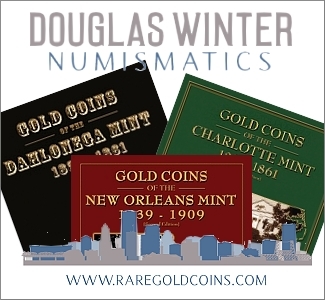 Prior to the late 1850s the United States Mint struck proof coins in very limited quantities, and only for presentation and other special purposes. 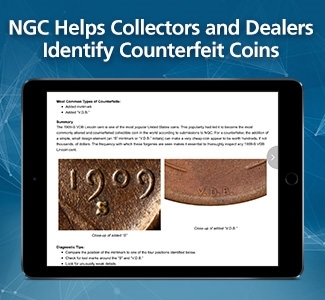 It was not until 1858, in fact, that the Mint made a concerted effort to market proof coins to contemporary collectors, leading to a sharp increase in the number of such coins that it produced in a given year. 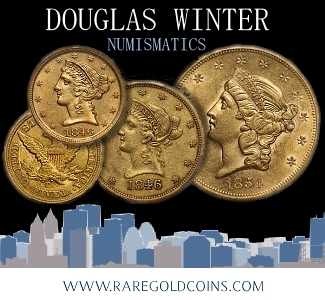 This was not the case in 1836, however, and the original mintage of the proof 1836 Capped Bust, Lettered Edge Half Dollar, while unknown, probably amounted to no more than 15-20 coins. 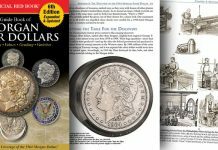 These proofs are the last of the Lettered Edge type in the Capped Bust Half Dollar series, for the year 1836 also saw the introduction of the Reeded Edge type with the coming of steam power to the United States Mint. 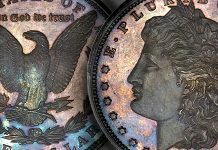 There are several die pairings of the proof 1836 Lettered Edge Half Dollar, with Overton-108 being arguably the most interesting and also one of the rarest. 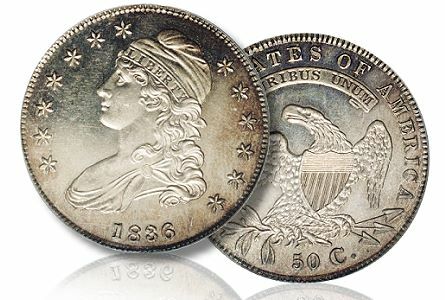 This variety is attributed as the 1836/1336 proof Half Dollar since the digit 8 in the date is recut over an erroneous 3. 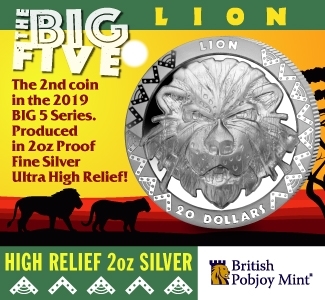 The knobs of the underlying 3 are evident within the loops of the 8. 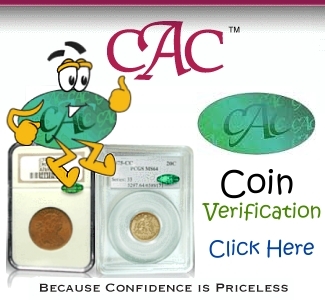 Only two proof strikings of the 1836/1336 O-108 die marriage are positively confirmed to exist, and the Proof-64 Cameo being offered in the Stack’s-Bowers Numismatics March 2011 Official Baltimore Auction is the finer of the two examples. 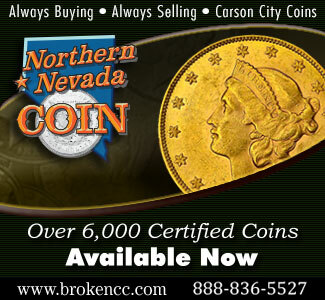 It is also the first and only example of the proof 1836/1336 Half Dollar attributed by PCGS. 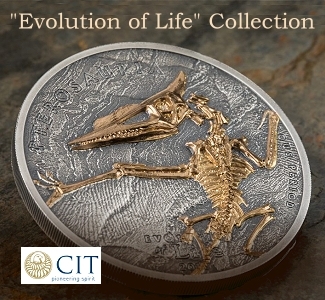 Complete catalogs for the March 2011 Official Auction of the Whitman Coin and Collectibles Expo will be available in early March to subscribers and by request by calling 800.458.4646, and online at www.stacksbowers.com. 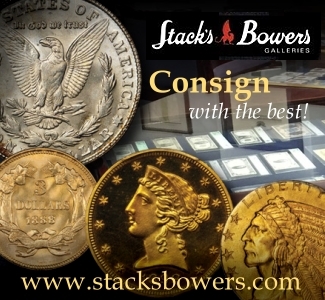 Auction and lot viewing will take place in the Stack’s-Bowers offices in New York and California by appointment, and at the Baltimore Convention Center March 28-April 3, 2011 – visit the Stack’s-Bowers website for current schedule information. 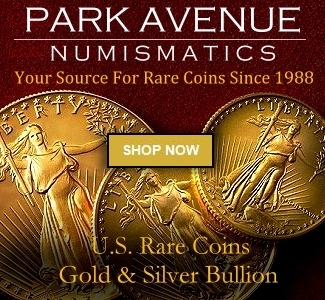 Stack’s-Bowers Numismatics, a division of Fortune 500 Company Spectrum Group International Inc., was launched in January 2011, combining the extraordinary histories of Stack’s, the oldest rare coin auction and retail company in America, with Bowers and Merena Auctions, one of the world’s pre-eminent auctioneers of rare coins and paper money. 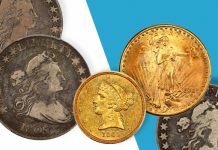 The two companies unite to share a combined legacy that spans more than 100 years, and includes the cataloging and sale of many of the most valuable collections to ever cross an auction block – the John. 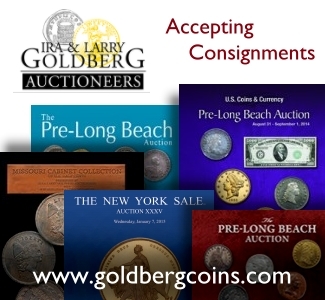 J. Ford, Jr. and Louis E. Eliasberg collections, the Harry W. Bass, Jr. Collection, and the Norweb Collection, to name just a few. 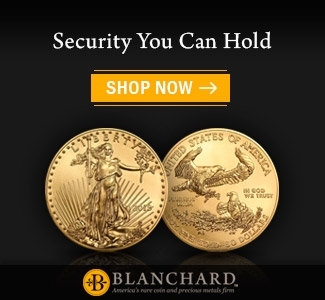 Topping off this amazing numismatic history is the inclusion of the world record for the highest price ever realized at auction for a rare coin, the legendary 1933 St. Gaudens Double Eagle which realized an astounding $7.59 million. 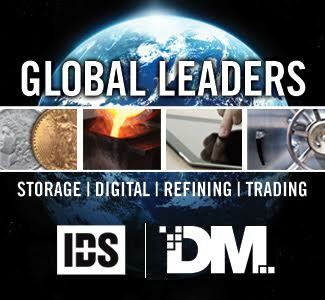 The company is headquartered in Irvine, California, with offices in New York and New Hampshire. 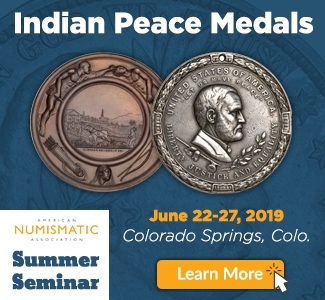 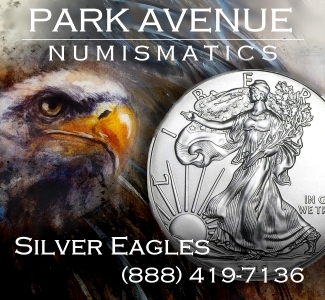 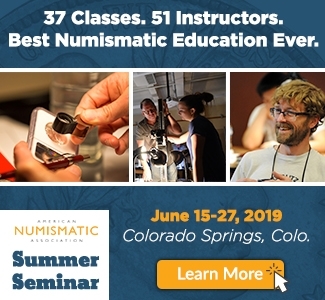 Stack’s-Bowers Numismatics is the Official Auctioneer for several important numismatic conventions, including the ANA World’s Fair of Money pre-show and convention auctions, and the Whitman Coin and Collectibles Expos in Baltimore, three times yearly, and Philadelphia. 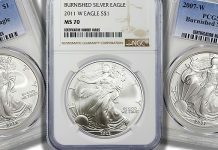 Next articleIs There an Upward Trend in the CC Half Eagle Coin Market?